Sentinel Diagnostics has become a solid reality thanks to the continuous research and development of medical diagnostic devices. The mission of Sentinel Diagnostics is the constant commitment to the Research and Development of innovative In-Vitro Diagnostic medical devices aimed at rendering clinical diagnosis more reliable as well as being a safe point of reference for laboratory medicine. Sentinel Diagnostics is an Italian company specialized in the development and the production of diagnostic kits for medical analysis laboratories, hospitals and clinics. 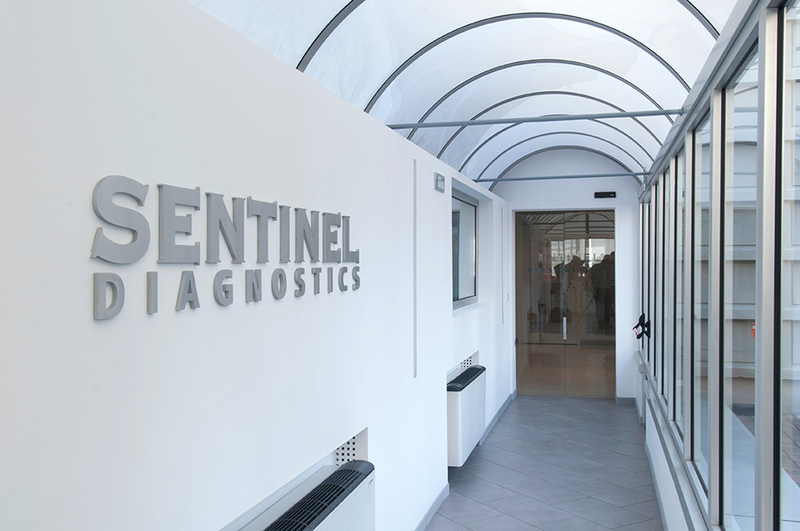 Sentinel Diagnostics is an Italian company with a long and well established background in the development and production of diagnostic kits destined for use in medical analysis laboratories, hospitals, clinics and private healthcare structures. 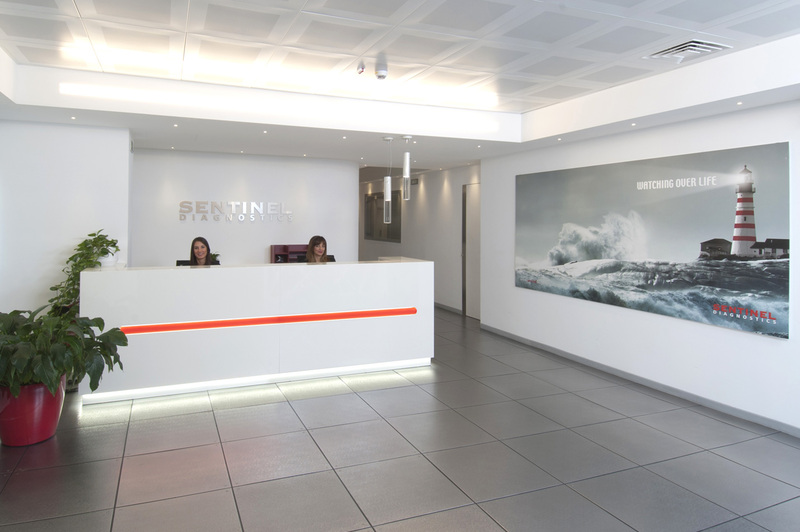 Since 1983, Sentinel has privileged the values of quality through technology and innovation and in over thirty years of activity the company has managed to affirm market presence in over 50 countries. Sentinel was among the first of many companies in the field to observe the European Directive 98/79/CE on in-vitro medical-diagnostic devices and the observance of the directive is the basis for all the development phases of its products in order to ensure that essential safety requirements are adhered to and that any risk to the patient is reduced to the minimum. analyzers of the major players in the market (Abbott, Beckman-Coulter, Ortho Clinical Diagnostics, Roche, Siemens Healthineers, etc.) for the validation of its products with the aim of realizing tested and reliable reagent-analyzer systems. Sentinel Diagnostics can satisfy all the main needs of modern laboratories both for routine analysis and for specific clinical needs through a wide range of products from Clinical Chemistry to Immunochemistry, Coagulation, Molecular Biology and Colorectal Cancer Screening. 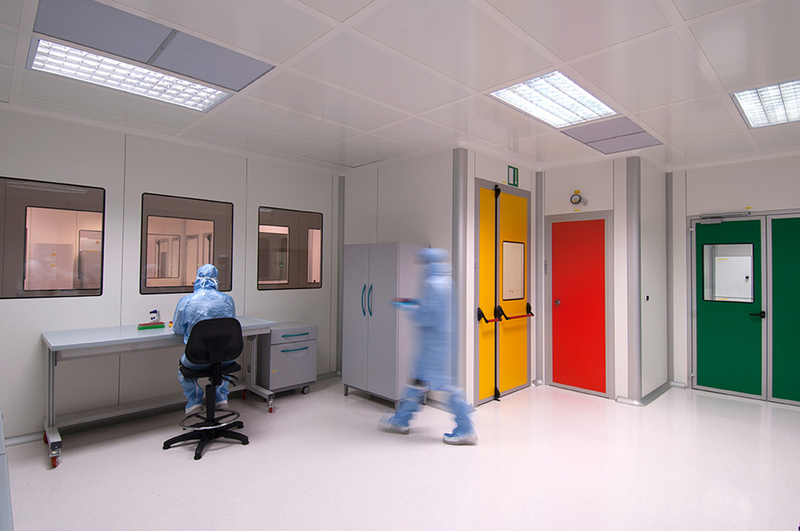 Sentinel Diagnostics, to complete its range of products, represents and distributes, throughout Italy, the products of prestigious international firms such as Axis-Shield, Hycor, and Bio/Data Corporation. 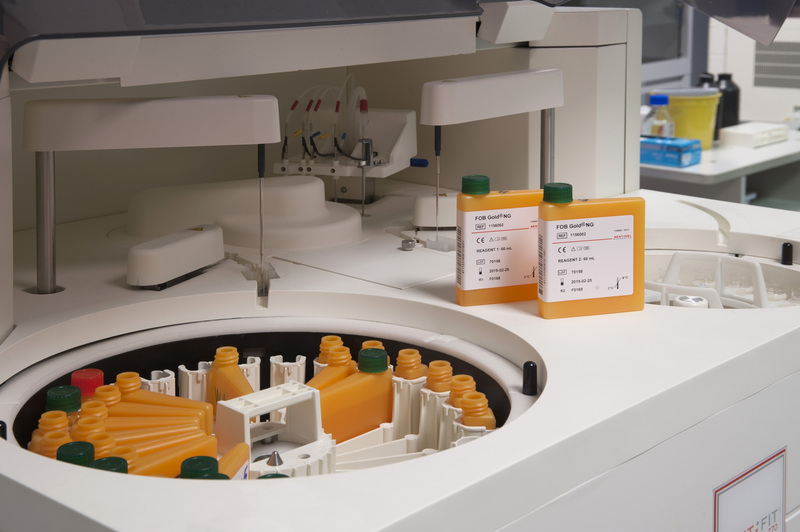 These products are destined for use in both the clinical laboratory (Hematology and Coagulation, Urine analysis) and for Point of Care Testing using systems such as the NycoCard®. Today the Sentinel Diagnostics brand is well known and appreciated on a worldwide scale, thanks to the increasingly fruitful partnerships with prestigious companies. Today Sentinel Diagnostics brand is well known and appreciated on a worldwide scale, thanks to the increasingly fruitful partnerships with prestigious companies (Abbott, Beckman-Coulter, Ortho Clinical Diagnostics, Roche, Siemens Healthineers, etc.) 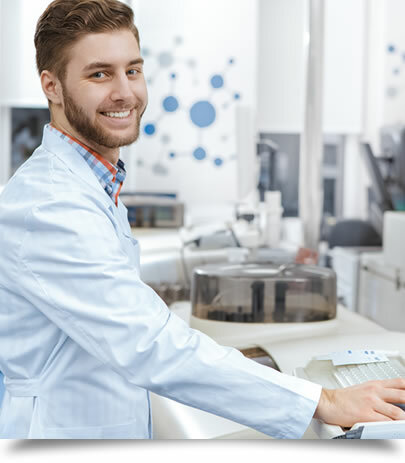 in the diagnostics sector that have chosen Sentinel Diagnostics as the ideal partner for the realization of diagnostics kits dedicated for use on their automated analyzers which are validated by Sentinel’s specialized technicians directly on their instruments used routinely in Sentinel’s laboratories. This strongly contributes to the shared aim of realizing tested and reliable reagent-instrument systems. 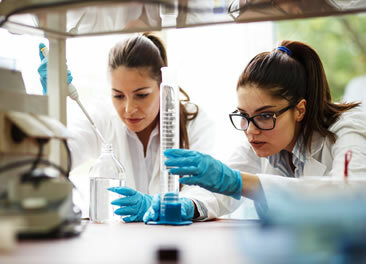 Sentinel Diagnostics invests a great deal of its resources in the Research and Development of new laboratory tests and in the continuous improvement of its products. 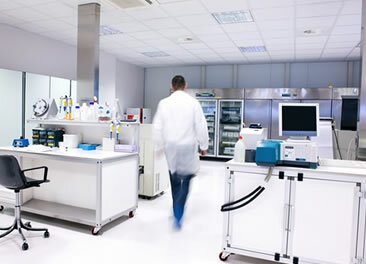 Sentinel has laboratories with the most modern equipment for the development and realization of new diagnostics tests. It follows standardized validation protocols to verify the performance of its products (accuracy, sensitivity, linearity, precision and interferences). Each product is validated at external reference laboratories using the most common automated analyzers to guarantee the optimal and safe use of the product for the laboratory technician. 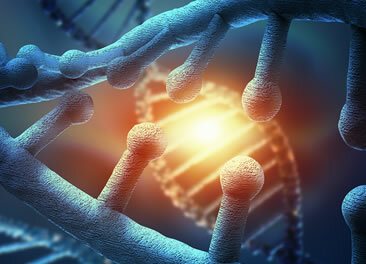 Starting in January 2008, Sentinel decided to make a strategic investment in the MOLECULAR BIOLOGY sector with the aim of developing a new line of NAT (Nucleic Acid Testing) diagnostic products for use in parasitology. 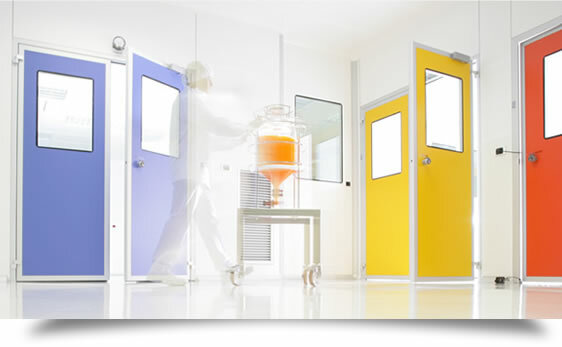 As a consequence, a dedicated laboratory was created, which meets the most rigid and sophisticated International standards. 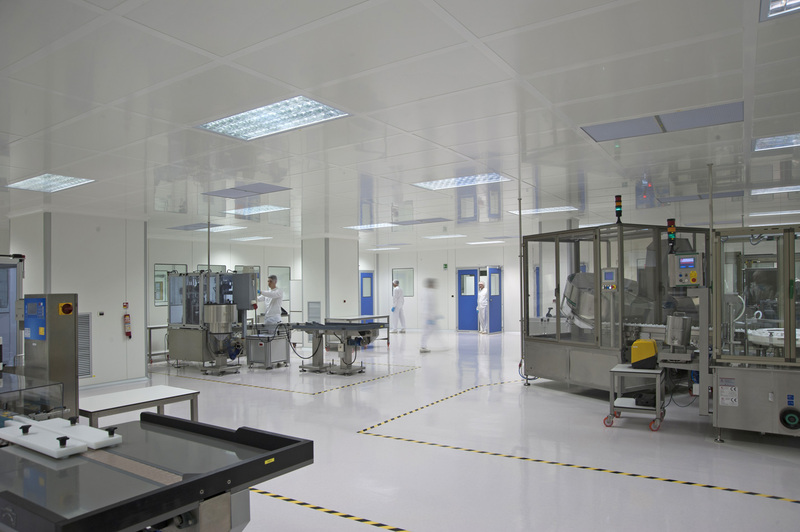 Moreover it has entailed the creation of a further 100 square meters of Clean Rooms to add to the existing 700 square meters of ISO 8 rooms located in Sentinel’s production areas. 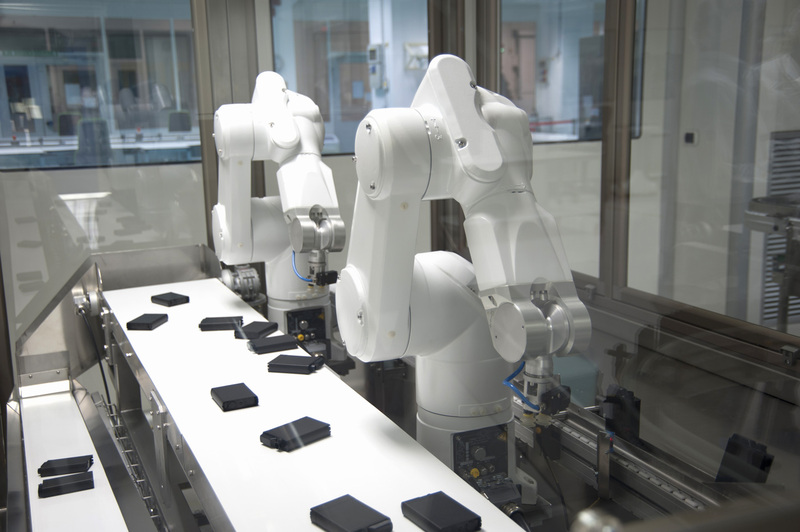 Sentinel Diagnostics has production areas equipped with the most modern technology in automated machinery and systems, which cover each stage of manufacturing: water treatment – the basic component of all products – reagent preparation, bottling, labeling and packaging. 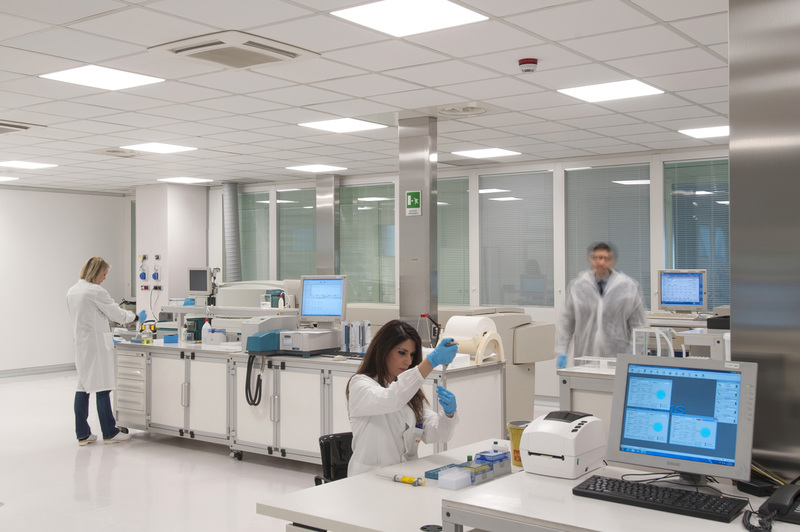 Sentinel guarantees lot to lot consistency using standardized preparation procedures, process control and through the verification of the performance of each reagent on the most common automated analyzers present in the most equipped laboratories worldwide and also in its own validation laboratories. Sentinel, whilst adhering to all regulations stipulated by individual countries (CE marking, FDA, MDSAP, etc.) remains extremely flexible in the realization of products according to client specification. Sentinel products are registered worldwide in the following countries: Europe, India, Russia, Taiwan, Turkey, USA and other countries. 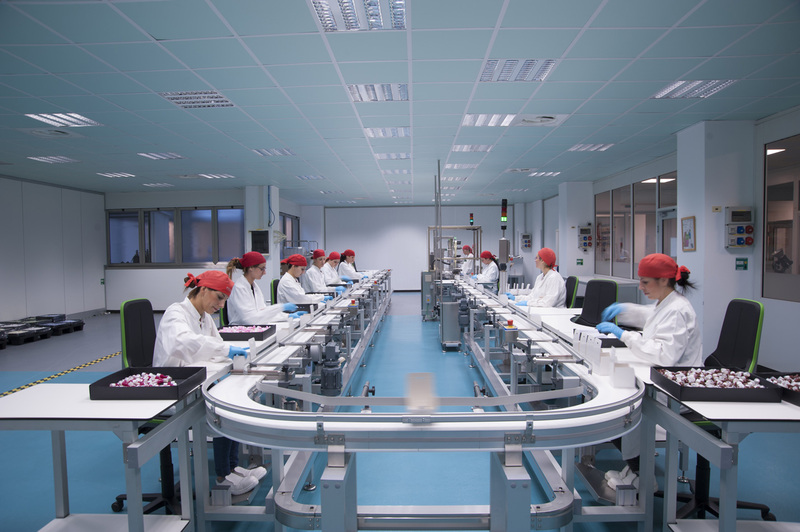 Since 1998, Sentinel has had a certified quality management system and today it complies with the international regulations ISO 9001:2015, ISO 13485:2016 and EN ISO 13485:2016, the latter being specific to medical devices, including IVD. In May 2018, Sentinel obtained the MDSAP certification, which states the compliance with the regulatory requirements of US, Canada, Brazil and Australia. The certificates obtained have been issued by the BSI (British Standards Institution), one of the most recognised certification bodies in the world; thus permitting Sentinel Diagnostics to meet the certification requirements at an international level. Sentinel also promotes and sells its products in the US, having registered its products and manufacturing facility with the FDA. Moreover Sentinel is a Corporate Member of the IFCC (International Federation of Clinical Chemistry and Laboratory Medicine ) with a designated representative within the company. Sentinel is accredited as a Validated Supplier by the IRMM (the European Commission Institute for Reference Materials and Measurements) and sponsors the research program of CIRME, the University of Milan’s Centre of Metrological Traceability in Laboratory Medicine. Sentinel Diagnostics acknowledged the requirements of the Legislative Decree n. 231/2001 and has its own Organization, Management and Control Model and its own Code of Ethics. The Organization, Management and Control Model adopted by Sentinel Diagnostics is aimed at the definition of a structured system of controls and rules that must be followed by the enterprise to pursue the social aim in accordance with the statutory provisions in force. Sentinel Diagnostics Code of Ethics identifies the general rules of behavior that must be observed by its administrators and employees. This should be done in order to guarantee a proper functioning of all the management aspects of the company in terms of corporate, ethical and environmental responsibility. In conformity with the provisions of the Legislative Decree 231/01, Sentinel Diagnostics appointed the Supervisory Board, which should supervise the functioning and the compliance with the Model and the principals included in the Code of Ethics. Sentinel Diagnostics aims to satisfy its Stakeholders in meeting their needs punctually, with quality and reliability, according to Ethical, Quality, Health, Safety and Environmental values. The European Directive 98/79/CE affirms that: “In-vitro diagnostics is the the result of one of the most enthusiastic applications of science and technology, capable of extracting reliable information on the health of a patient from a sample of body fluid. Good health is universally considered to be of inestimable value as is any information that can be used for diagnosis and treatment”. Sentinel Diagnostics was among the first of many diagnostic firms in the European Community to observe the CE IVD regulations. Sentinel, as well as guaranteeing adherence to the CE regulations, has been and continues to be committed to rendering its products compliant with the regulations of many non EU countries, through the process of continual growth and adaptation to the global market. IT in Sentinel Diagnostics also means easy access to technical documentation for all personnel and for clients thanks to the program Sentinel Doc. 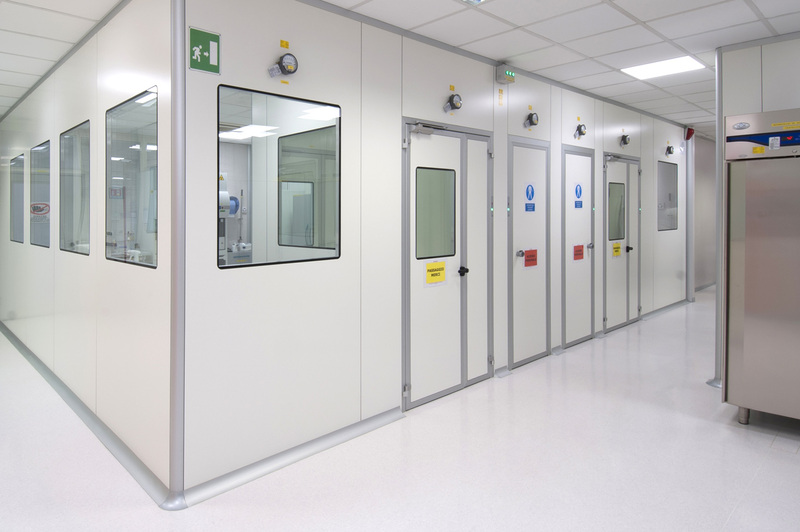 Sentinel Diagnostics has followed this market evolution by maintaining a level of excellence in its research and production structure, developing new diagnostic tests and continually improving its products. Sentinel actively participates in congresses, workshops and scientific seminars at an international level and contributes in a concrete way to aid the diffusion of knowledge and the increase of technological innovation, by taking on board the recommendations of the scientific community for the optimization and standardization of analysis methods. Sentinel Diagnostics is sensitive to environmental issues and believes in sustainable development.